Junior Golfers who are playing in Tournaments & want to Train & Learn How to Compete – This Class is for you… limited spots available. Monthly Events which directly ties into our Award Winning Junior Golf 365 Program – Great Start to Tournament Golf. 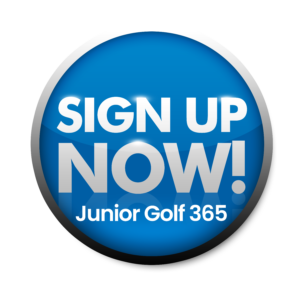 For a junior to advance in our Junior Golf 365 system, he or she has to play in our ALPHA & CHALLENGE Junior Golf 365 Tour where they play 9 holes (18 for Levels 5 – 7 ) on an afternoon with a parent or grandparent caddying. This gives them the opportunity to compete and learn on the course.